There’s nothing here yet – English blog posts are coming soon! 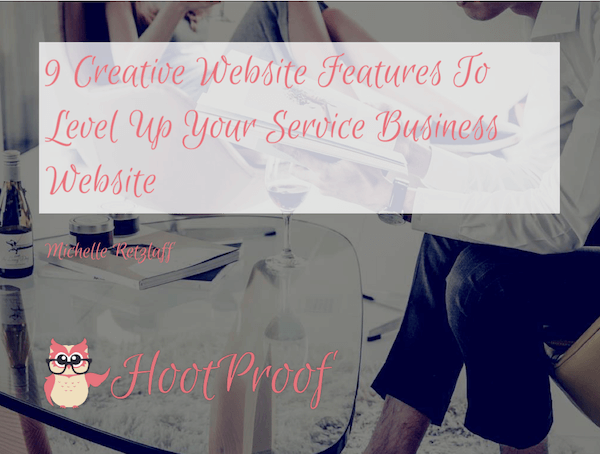 In the meantime, why not check out our feature ideas for your service business website below? Increase the number of leads you get for your services, optimize your workflow and look even more professional. Perfect for service proviers, but most ideas apply to other online businesses, too!